Finnish people have their very unique way of showing their pride of being Finnish. Unlike other countries we don’t wear Finland flags colors in our clothes etc. We have a more settle way of showing our pride. Here are few things that we are proud of and are happy to show others when talking about Finland. Oh how much we love the sauna. It’s a place were one can relax on your own or with family and friends and place to catch up on things with them. It is also a place were you are completely naked and present yourself the way you are. Fazer is a brand Finnish people seem to be proud of even though we don’t talk about it. Frazer is not originally from Finland but it has made it’s way to our hearts. 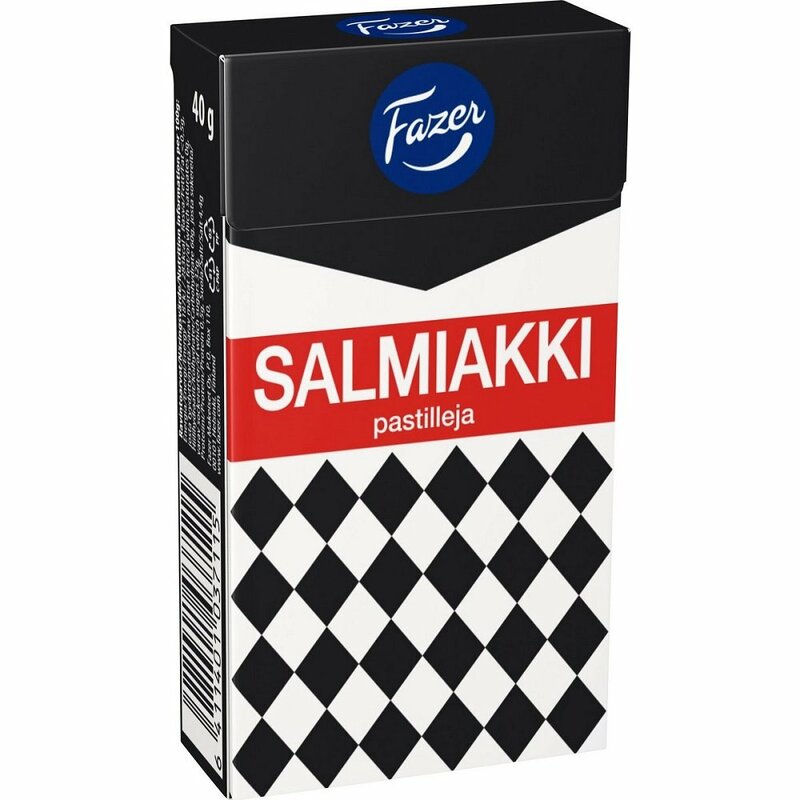 Salmiakki is also popular on top of chocolates and other sweets. We are brought up to like this candy and it’s always fun to see foreigners trying it. We might not have sun all the time but our nature finds a way to keep our spirit up even though its dark most of the year. Most of Finland is covered with forest and lakes. Population is also spread quite a bit so there is always quiet place when one can relax. I originally come from Germany, so that will be my point of reference. The Finnish culture is a lot more reduced and life is in a way simpler: problems get solved quicker and easier, its okay if something is not completely clean or beautiful and people are modest and close to nature. The whole population of Finland (5,5 mio.) lives in Berlin, but is spread over the same area as Germany (≈ 358.000 km²). That results in people not bothering each other and leaving each other in peace. And since there are a lot less people involved, important decisions (such as gay marriage) and cultural and technological advancement are processed much quicker. Internet, infrastructural connections to everywhere and modern technology are a standard. But on the other hand the Finnish lifestyle is more relaxed, simpler and cleaner. The motto is “Pragmatic before pretty”. Use as little words as possible (bonus points for abbreviation or not talking at all), rather wear the crumpled, warm winter jacket than the latest Gucci coat and don’t buy too much unnecessary decoration and furniture. Don’t beat around the bush and say immediately what you want. But the Finnish culture can be very open and caring in an indirect way. The everyman’s right (jokamiehenoikeus) permits everybody to enjoy outdoor activities (camping, hiking, gathering mushrooms, berries etc.) in every forest and fell as long as you leave people and the environment undisturbed. Another unwritten rule is: praise the home country. Not as fanatic as a certain English speaking country , but please buy only products that have been produced in Finland if possible (Marimekko, Makia, Arabia, Nokia, Fazer, etc.). Last year, when Finland turned 100 years old, every product everywhere was covered with Suomi100 stickers and Finns went nuts. Rightly, Finns are proud of their independence and home country and show that in an open, but modest way. If possible, Finns retreat back to nature on many occasions. There is a deep connection to nature that is enjoyed by hiking, camping and resting in the summer cottage (mökki). It often bears the bare necessities: a bed, a kitchen, sofa, table and most importantly: sauna. Sauna belongs to Finnish culture like jam to peanut butter. It can be found in every household, providing stress relieve, health and warmth. In earlier times it as always build first in the house and even was a primitive labor room. Nature is the most important value we have in Finland. All the forests and lakes are our pride and we want to make sure that this uniquity will pass to the next generation. The forests offers us a place to enjoy some peace and quiet and its variety serves a chance to collect the treasures of the forest in autumn: blueberries, lingonberries, mushrooms.. Especially hiking has lifted up its profile recently and it has become really popular all over our beautiful country. Hikers are privileged to see extensively what our nature is about. We have over 180 000 lakes so it is quite understandable that we often enjoy our spare time by the lakes. You can swim, row, surf, go fishing or just enjoy the magnificent views they offer. In winter you can also go and skate on the lakes or go ice fishing. In Finland we are privileged to enjoy the purity of nature, its drainage system and everyman’s right that allows us to enjoy freely our forests and lakes. In Finland we have a lot of things that make our country special and beautiful. The most precious thing is nature and how nature changes during different seasons. In summer the days are long, bright and warm far into the night, you can see everywhere trees full of green leafs and lakes with clean water. Long and warm summer days are spend best in a cottage where you can swim, fish and relax in a sauna. In the autumn nature begins to prepare for the winter. Green leafs on the trees will change their color to red and orange, days are getting darker day by day and the weather starts to be colder and more rainy. After warm and bright summer people are feeling more depressive and starting spend more time inside. Usually the first snow comes around November and December. After first snow you can call it’s a winter. It doesn’t matter on which part of Finland you are living, there will be a lot of snow. The most breathtaking places will be found from the Lapland. Specially in Lapland at winter time you can see Northern lights, meet Santa Claus and enjoy from beautiful nature. After the long winter nature begins ”to heal” from the rough conditions. Trees are growing back their leafs, grass and colorful plants are coming back to visible under the melting snow and ice is disappearing from the lakes. On the spring time days are beacoming longer and warmer. Light and warm climate get’s people more happier and lively. Finland is place known for its amazing nature. It’s called land of thousand lakes. Many tourists are interest especially in Lapland to see winter wonderland and maybe even northern lights. We also have very clear seasons of the year. In some parts of Finland in summer sun doesn’t set even at nights and in winter sun doesn’t rise even at days. The Finnish culture is very different compared to other European cultures. For an example in Mediterranean countries people are chatty and talk with their whole body. Finnish people are otherwise kind of their opposite, we’re bad small talkers and want to keep our own personal space as large as possible. People don’t normally talk strangers and people are not comfortable talking foreign language, even though they would know how to speak it. Below you can see what I meant by people liking their own personal space. So, Finnish people are quite shy, but they are also very caring and trustworthy. They want to do their best at work, in family and as persons. Maybe that is because of sisu, which kind of means power inside of you that will help you achieve and be determined. Things may be hard, but with sisu, you can do it. Finnish people are known for this and we’re proud of it. 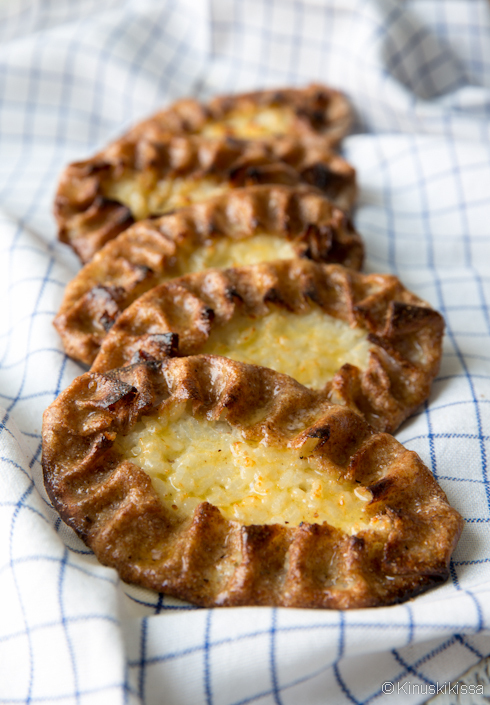 Finns have many local foods. 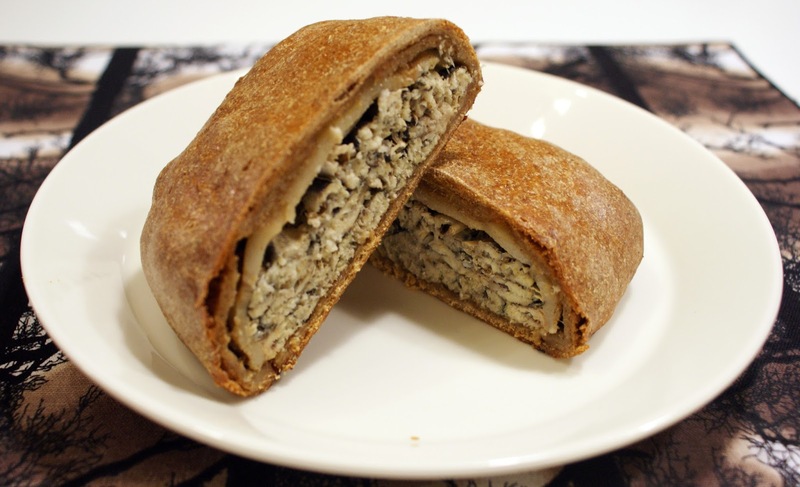 My personal favorites are Karelian pies and Finnish fish pasty. One of the known Finnish candy is Salmiakki, which foreigners normally don’t like (I can’t blame them). 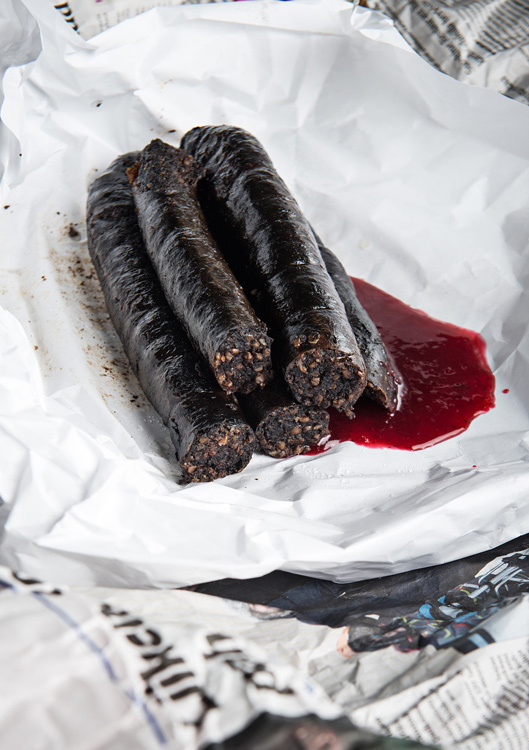 In Tampere, we have our own traditional food, Finnish blood sausage. This is also food foreigners don’t like, the name of the food sure takes appetite away. People wait all year for summer and still it lasts only 3 months in Finland. Nature comes alive and and sun never sets. Even though summer is so beloved I still can’t wait early autumn with autumn colours and foggy mornings. Somehow I’m in love with melancholy weather with a little rain and grey weather. I love snow with a little frost but it’s the darkness I hate. Most of Finns get winter depression or winter fatigue but luckily it’s only seasonal. I can truly admit that I need more sleep during winters. I think that’s the reason why Finns drink most coffee in the Europe. To stay awake here in darkness which lasts several months! I think it’s a priviledge to have such a good healthcare here in Finland. We don’t have to pay much to see doctor and we don’t have to pay at all to see the nurse or public health nurse. And because I’m a student, to see a doctor is even cheaper. If there’s been an accident, nobody asks you if you have the insurance so you can be cured. Doctors and nurses will cure you anyway. We look after each other and we make sure that everybody has a right to have a healtcare. My education costs me nothing. Not a single euro. Sure we have here private schools which aren’t gratis. You can still study medicine and become a doctor without that you have to pay an arm and a leg. Students can have also student allowance so you can afford to pay a rent. Not bad I would say.